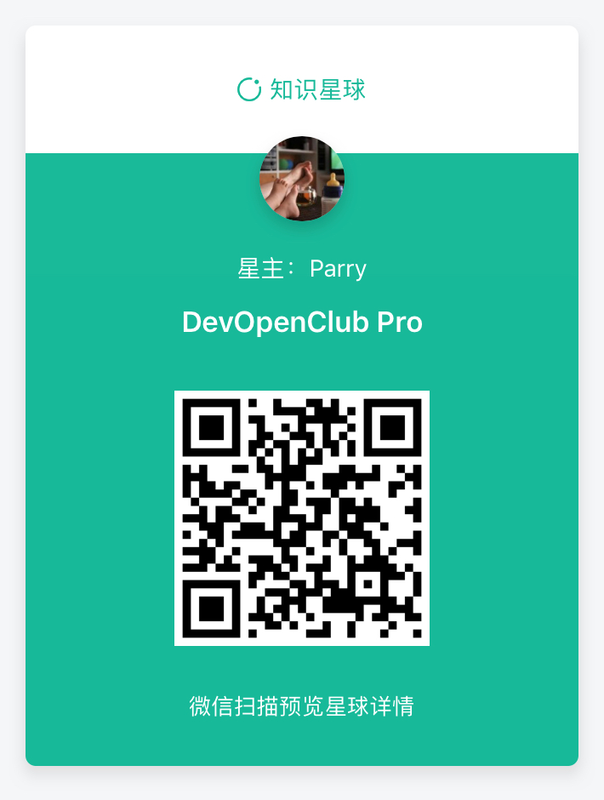 Will the wechat mini program provides the current wechat mini program user’s openId by calling the wx.login interface if we pass current user code and the developer’s appId and appSecret? Any help will be appreciated… Thanks!! !